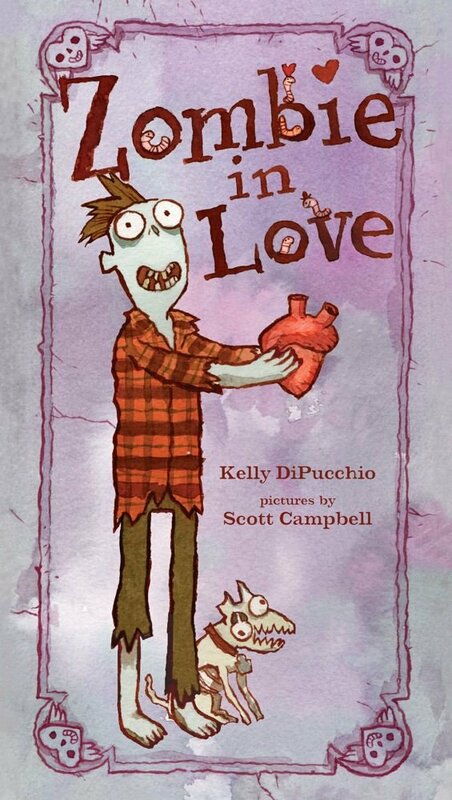 Kids will learn that even zombies need love! Mortimer is looking for love in all the usual places — like the gym (if only his arm would stop falling off) and the bus stop (too bad his chocolates were worm-filled). Nothing works. But when he takes out a newspaper ad to find a date to Cupid’s Ball, Mortimer is sure he’ll find the ghoul of his dreams waiting by the punch bowl. Haunting tunes and monster mash moves are sure to thrill audiences of all ages. It’s not easy being a brain-eating, graveyard-walking, bleeding-heart romantic, but this sweet story will make you believe in love after life.